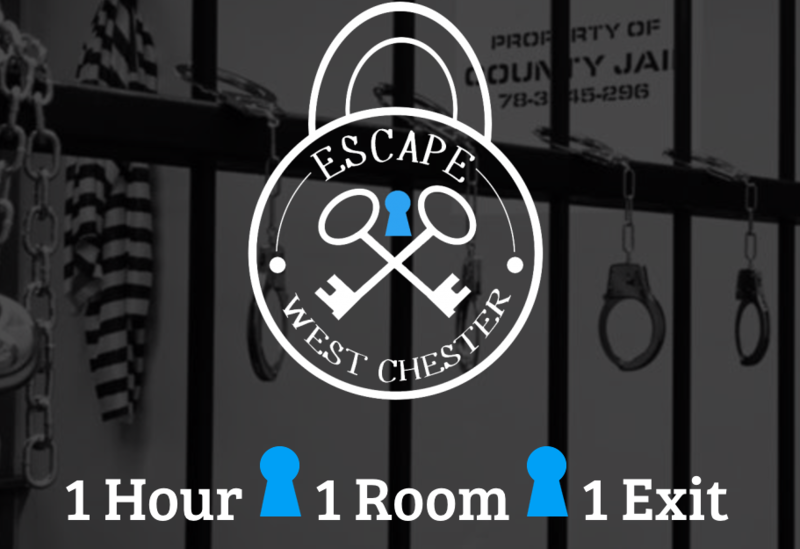 Escape West Chester offers two escape rooms, Detention and Behind Bars. Typically, 10 people are in a room. In cases where more team members are participating, your team can split up and go head to head in each escape room for some friendly competition to see which group escapes first. 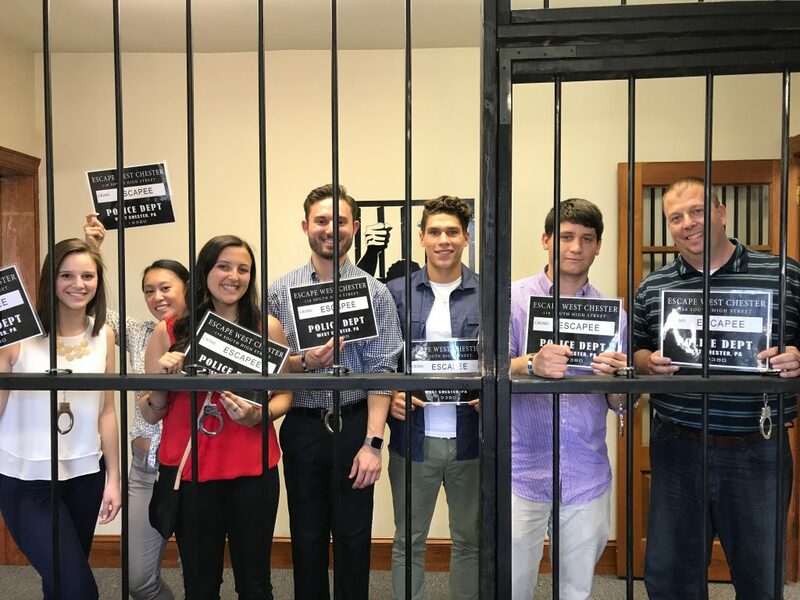 Escape West Chester provided a fun and engaging atmosphere for the Matt Fetick Team to get to know their summer interns. It is an engaging activity to be used as an icebreaker as well as a great team building activity. It shows who the leaders are, the ones that take initiative, and teaches the importance of working together as a team. Why should other people do it? No matter the theme, operator, or location, the premise is all the same. Escape rooms have many advantages over traditional team building activities. The game has the benefit of diversity since the games are designed to engage a number of different personality and skill types. This way, each participant can find the place where he or she is most beneficial to the team and look for ways to contribute their strengths. An escape room provides the opportunity for shared learning and bonding amongst co-workers. Managers overseeing their employees partake in the escape room can observe how their employees work under pressure. This enables them to take lessons learned during the game back to the office. In addition, players can reflect on what they accomplished, or how they could have done things differently.